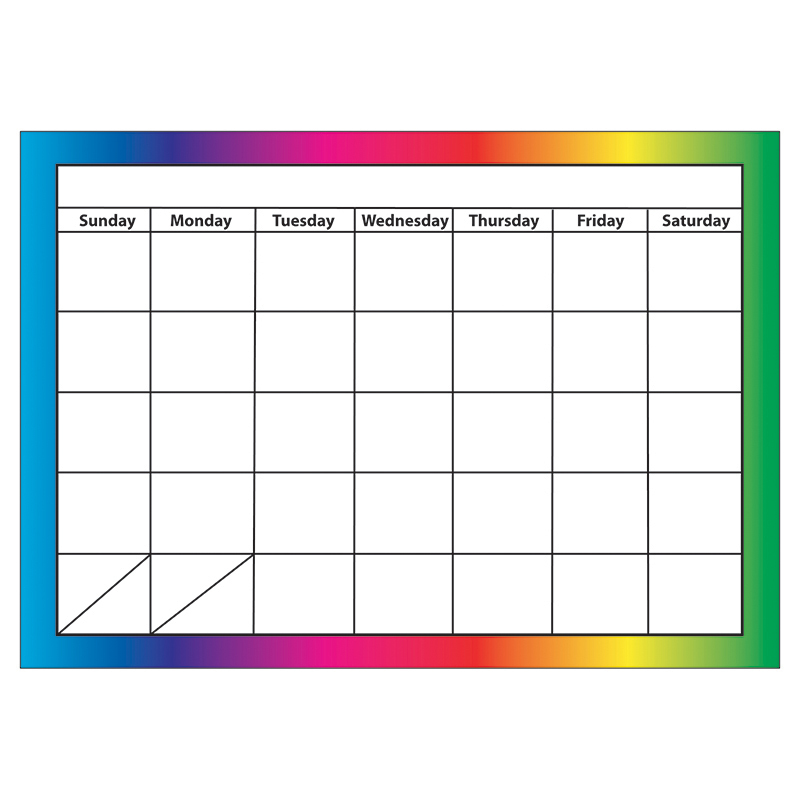 This Magnetic calendar has no printed months or dates and is left blank to be filled in with a dry-erase marker (supplied). The surface is white vinyl . The back is magnetic and will stick to any iron or steel surface. Size is 8-1/2" x 11".